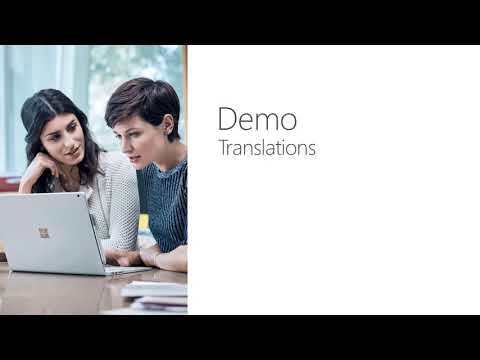 Dynamcis 365 Business Central how-to use the application video's available from YouTube and other sources. Please upload or share videos for our members. Documentation for end users and functional consultants of the classic versions of Navison and Microsoft Dynamics NAV. 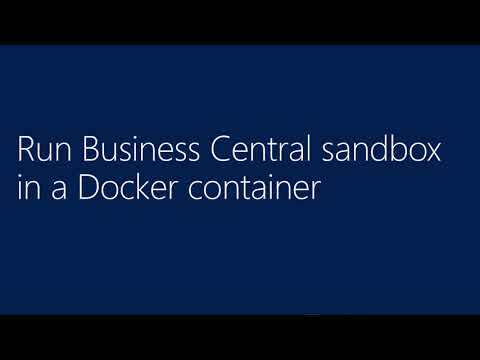 Videos for Business Central/NAV developers. Share your favorites from youtube or other sources with the other members. Developer documentation for the role tailored versions of Dynamics NAV 2009 to 2017. Developer documentation for the classic versions of Navision and Dynamics NAV. Share and download Dynamics NAV tools and tricks. No commercial products in this gallery (instead in Partners Gallery). Technical documentation for the role tailored versions from Dynamics NAV 2009 to NAV 2017. 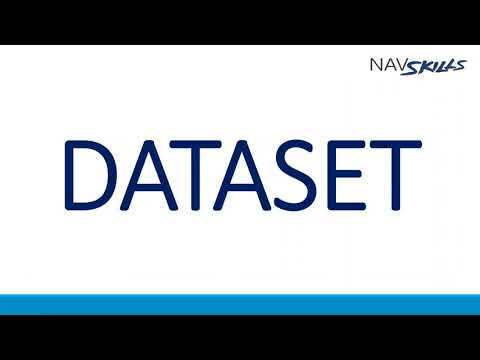 Technical documentation regarding the classic versions of Navision and Dynamics NAV. 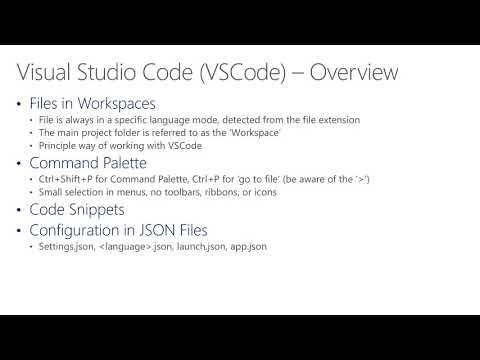 Files related to Dynamics NAV localizations. (Legal updates, etc.) Please use a specific tag identify to witch country files is related. This section is for NAV / Navision databases for use for upgrades. Please only upload the FBK files (backup files) compressed with WINRAR and only the demo backup files. This way we are not filling up the server with too much data. Official Microsoft releases, hot fixes and service packs etc. for Navision and Microsoft Dynamics NAV.